If you’re looking for high quality furniture and personal service, you’ve come to the right place. At Living Modes, we’ll give you the attention and personal service you’ll come to expect and enjoy. 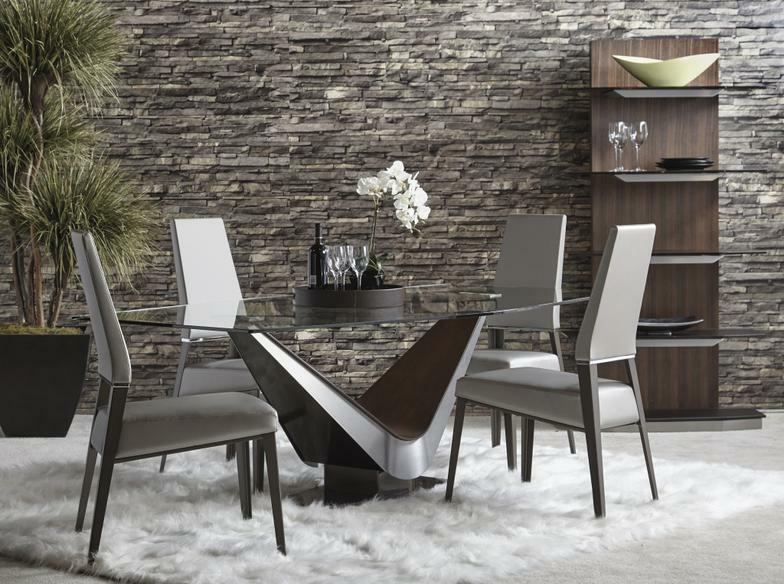 We offer the best in Contemporary Accessories and Furniture. Established in 1953, we are the leading innovator in contemporary designs that are built to last, with designs that NEVER go out of style! Let us put our experience to work for you.